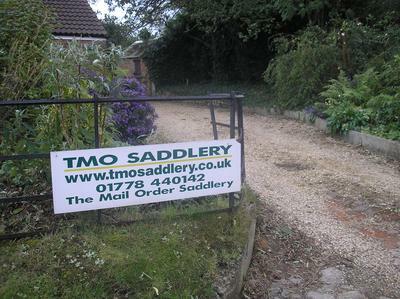 Tack Shops and Saddlery Stores in Lincolnshire for Equestrian Clothing and Footwear, Saddles and Bridlework, Saddle Fitting, Horse Feed Supplements, Shavings, Haylage, Riding Hats and Body Protectors. 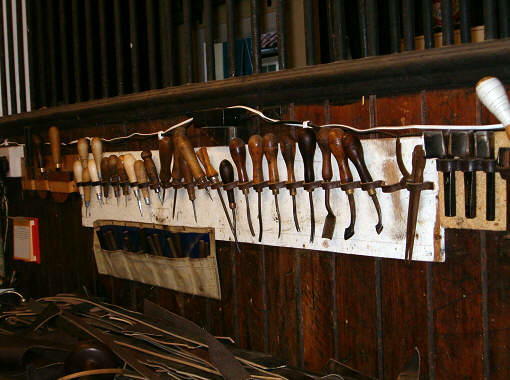 Find the tack shop nearest to you that stocks that elusive brand or vital piece of equipment. 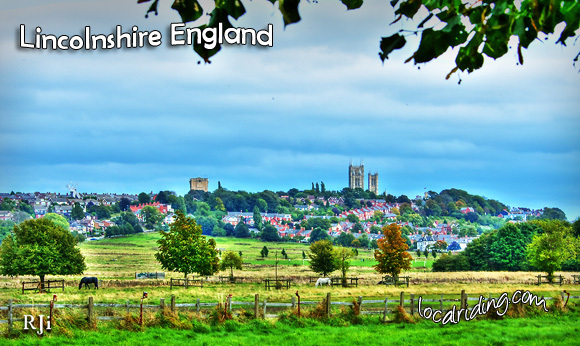 No need to drive around lincolnshire, just check out our local listings and give your local suppliers a call. Remember to mention you saw them in localriding.com. Support your local tack shops and they’ll support you with good advice and great prices. Large range of equipment for horse and rider. Jeffries, Wintec, Bates, ect. Quest-eeze is a complete, one-stop country store. 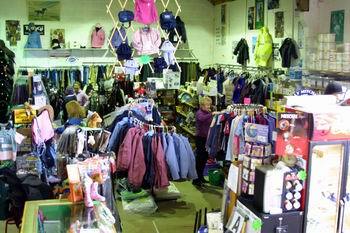 Based at Hemswell near Lincoln and Gainsborough, we have shelves stacked with everything for the horse and rider, including tack, riding wear, fencing, country clothing, horse feed, treats and equine supplements. A friendly local tack shop, based in misterton and offering a wide range of horse tack and rider equipment as well as stable and field equipment. Excellent rug and saddlery repair service. If it isn’t in stock they will certainly order it in for you. 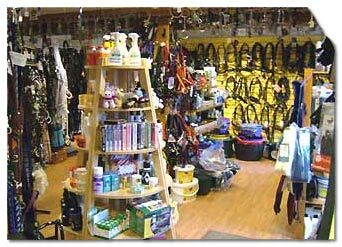 We have a fully stocked tack shop, offering a friendly service. 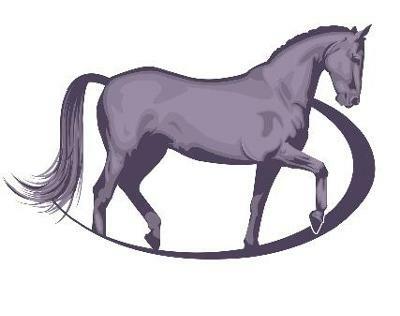 Stocking all top name equestrian products. Also offering a full rug washing service on site. Laneham Road, Dunham on Trent, NG22 0UW. All our customers are important. 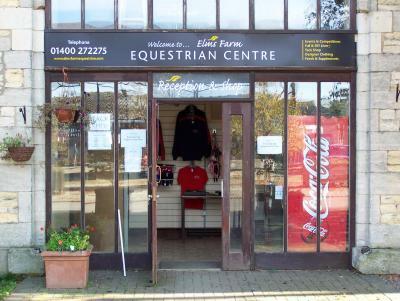 We Stock all the leading brands and cater for all ages and equine disciplines. Brands include Dodson and Horrell, Spillers and Dengie. Hunter Footwear, Plasson Pipe Fittings, Hepworth Guttering, Rutland Electric Fencing and many more. 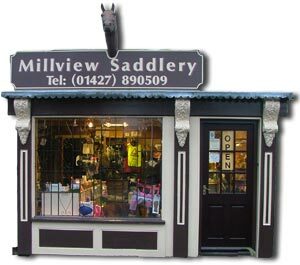 Superb range of saddlery, riding wear and gifts. Wide selection of wormers, first aid supplies and supplements. 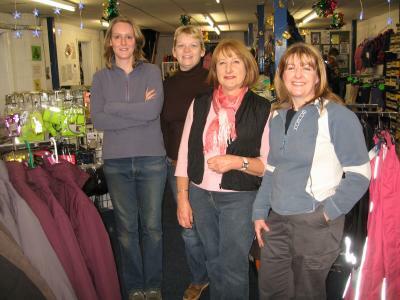 Stockists of Musto, Toggi, Regent, Grays China & Gifts, Caldene, Masta, Airborne. It works by lowering levels of glucose cost aleve cold sinus sugar in the..